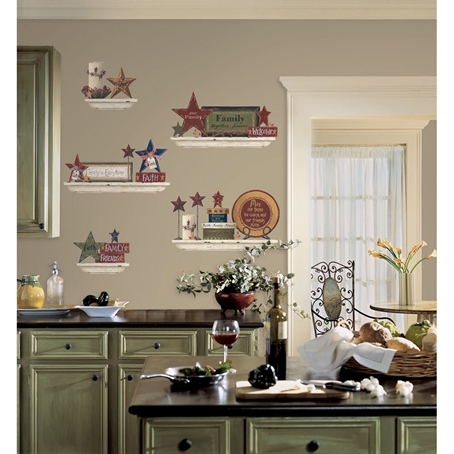 Celebrate the things that matter most with this heartfelt collection of friends and family-themed wall decals. These stickers will allow you to add charming country decor without the need to install shelves or put any holes in your walls! Arrange the included signs, barnstars, candles, and phrases on one of the weathered peel & stick shelves, or add accents individually to any room of your home. Each decal can be easily removed and repositioned over and over, and will never damage your walls. A great compliment to any of our other country designs! Includes a total of 39 Vinyl Decals that come on four (4) 10 inch x 18 inch sheets. 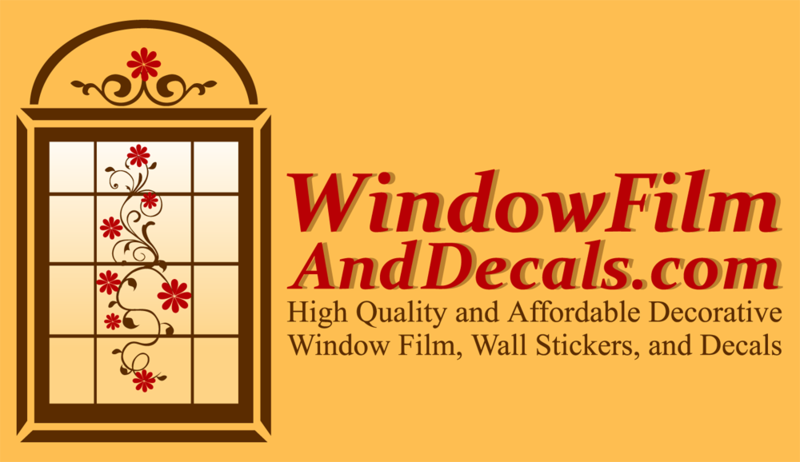 Decals vary in size from 1" x 1" to 7.75" x 7.25"